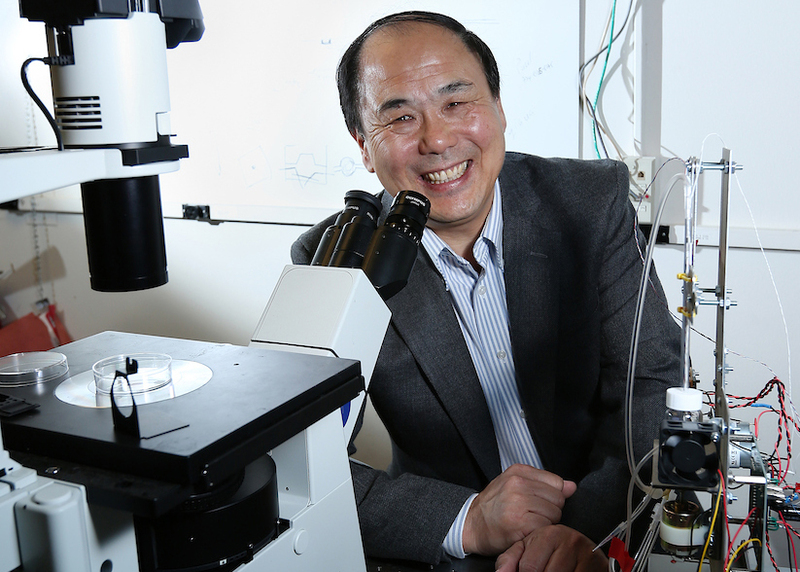 The College of Arts, Sciences, and Business, along with S&T’s chemistry department, will host a retirement reception for Dr. Yinfa Ma 2-4 p.m. Thursday, June 21, in St. Pat’s Ballroom B of the Havener Center. Ma is a Curators’ Distinguished Teaching Professor of chemistry and associate dean for research and external relations in the College of Arts, Sciences and Business. He joined the S&T chemistry faculty in 2000. Ma has written or co-authored hundreds of peer-reviewed articles, has spoken at seminars and conferences across the country and around the world, and has authored book chapters for student study guides and solutions manuals. He holds 12 patents, including a patent for a device that can diagnose breast cancer using a urine sample. Ma holds a Ph.D. in analytical chemistry from Iowa State University in Ames, Iowa, a Ph.D. in biochemistry from Iowa State, and a bachelor’s degree in chemistry from Zhengzhou University in Zhengzhou, China. Before joining Missouri S&T, he was an associate professor at Truman State University in Kirksville, Missouri.